Annual events produced by California Hospital Medical Center Foundation help raise support for, and awareness of, the hospital and its many services and programs. For more information, please contact Maggie Trigueros at 213-742-6301. When philanthropic funds are needed for special, major projects at the hospital, the Foundation plans and implements targeted fund development campaigns. These time-limited campaigns raise the significant resources necessary for new buildings, equipment acquisition, and facility renovations--capital projects that provide the infrastructure needed to serve the healthcare needs of our community. 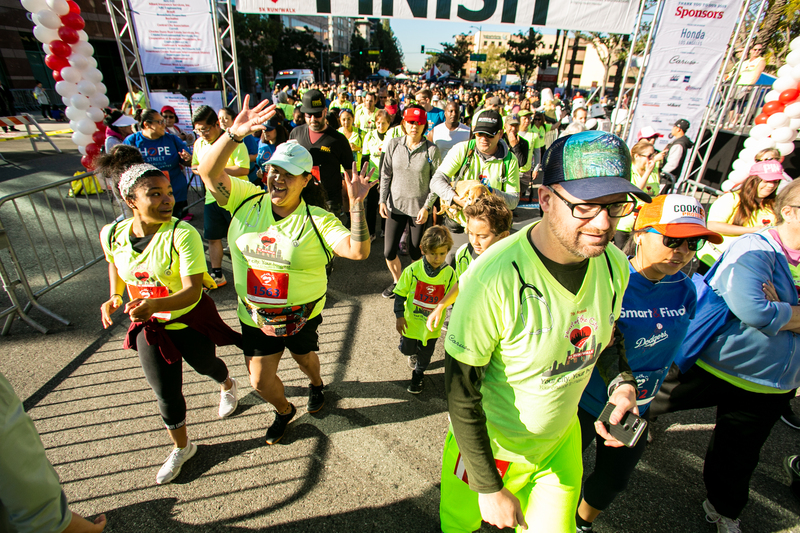 7th Annual Heart of the City 5K raised over $225,000 in support of CHMC! 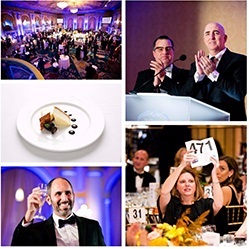 27th Annual La Grande Affaire was the most successful gala to date with over $675,000 raised!